Hi Lovelies! This is my first haul post! I don’t think I shop too often. 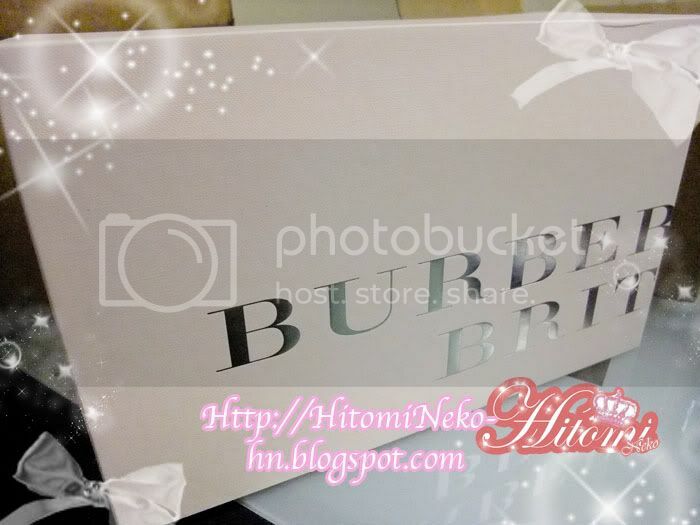 so Having a haul post is not that easy for me. lol.. hope you enjoy! 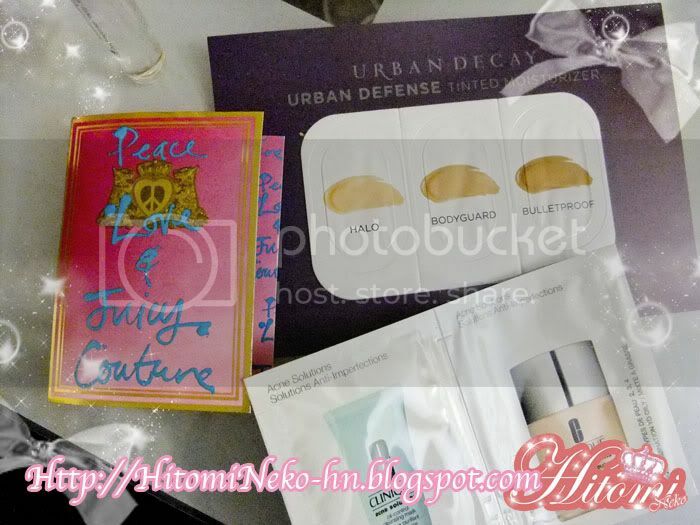 I got my Sephora orders! 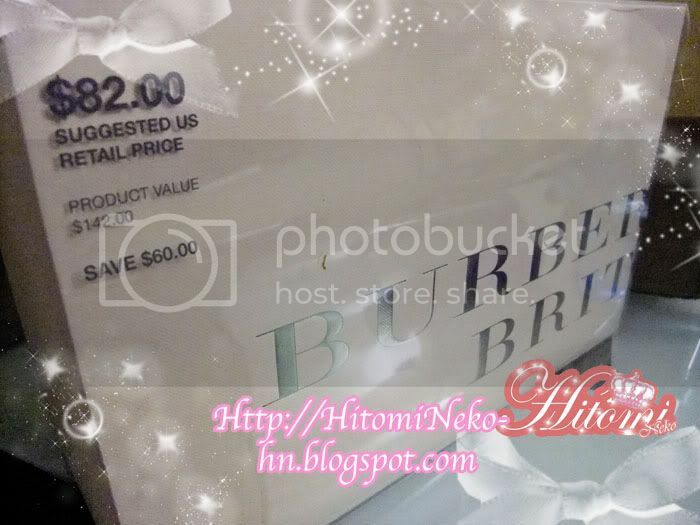 Their Family and Friends discount ended yesterday~ 20% off. =) happiii! 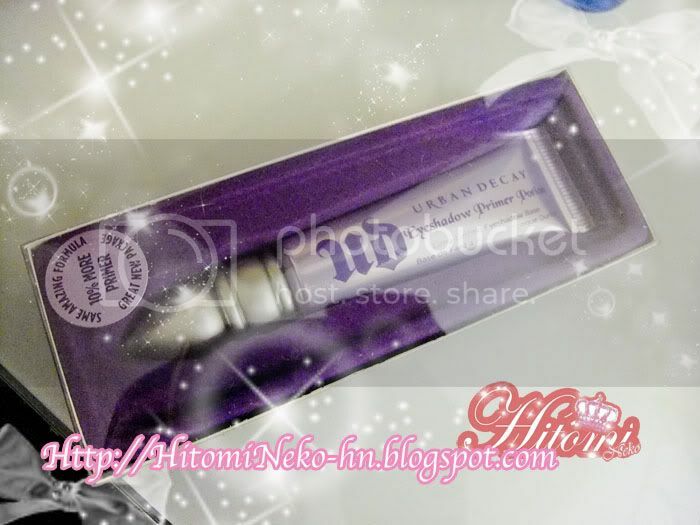 Urban Decay Shadow Primer! Couldn’t live without it for a while now~ now it comes in a different package. Was going to buy the bigger one, but saw reviews saying that i drys out faster... so decided to order the smaller one at the end. Tada! 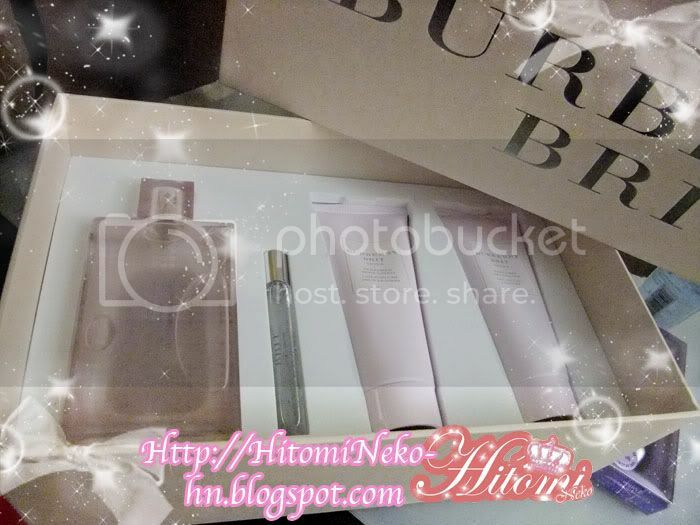 Special Burberry perfume package, but same price as the large bottle! Did you like the haul post? 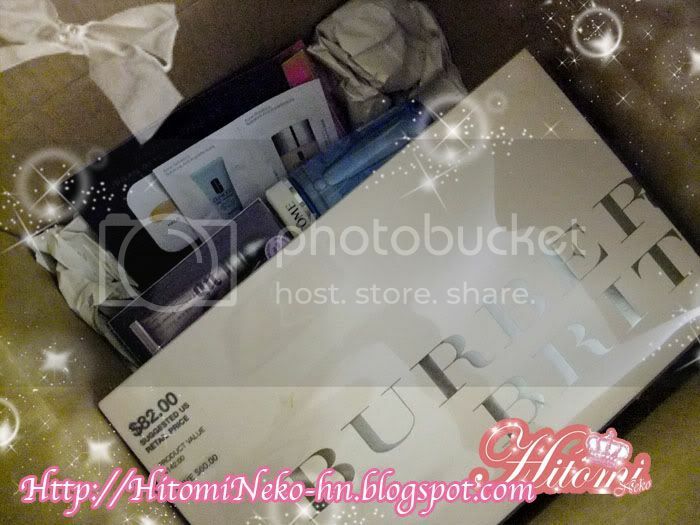 Did you order anything from Sephora for the Family and Friends sale? You will have to let us know how each product is. :) Thanks for the follow. I'm following you back! What a fun package! 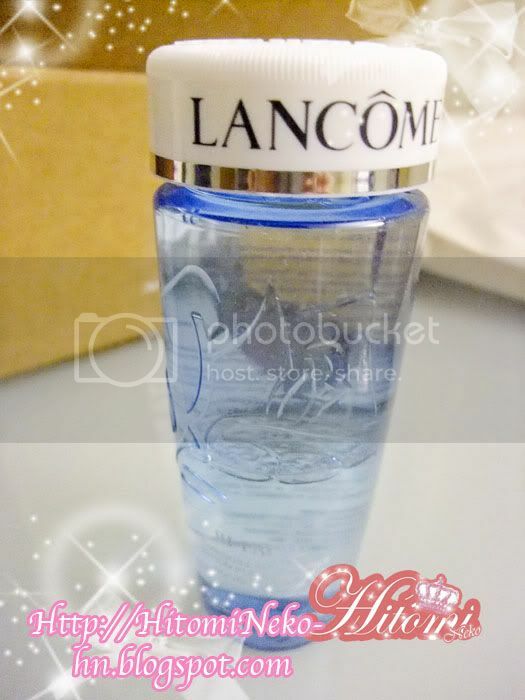 Lancome eye makeup remover is the best and I love burberry brit. I haven't shopped at Sephora in a while but I could definitely use a trip to the store! 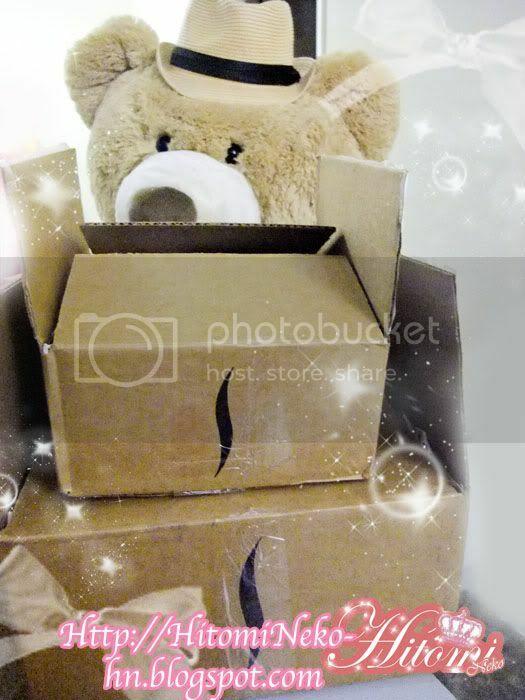 YAY for your first haul! You got some great stuff!!! We also got some goodies. Here's a link to our haul. what a great haul! 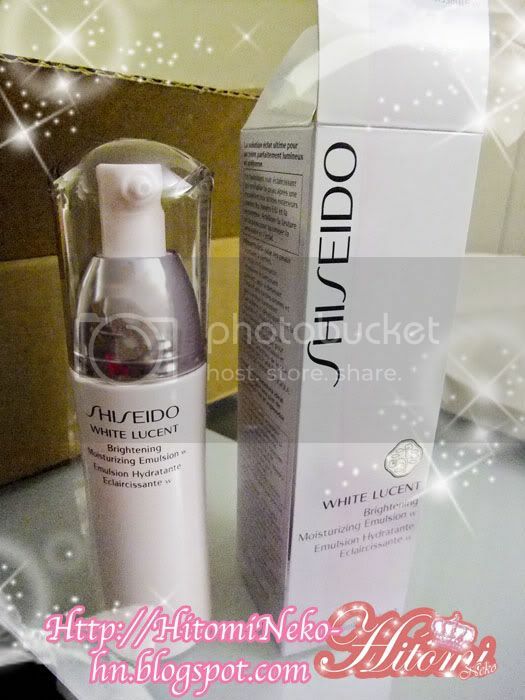 i love shiseido products...let us know how they are!